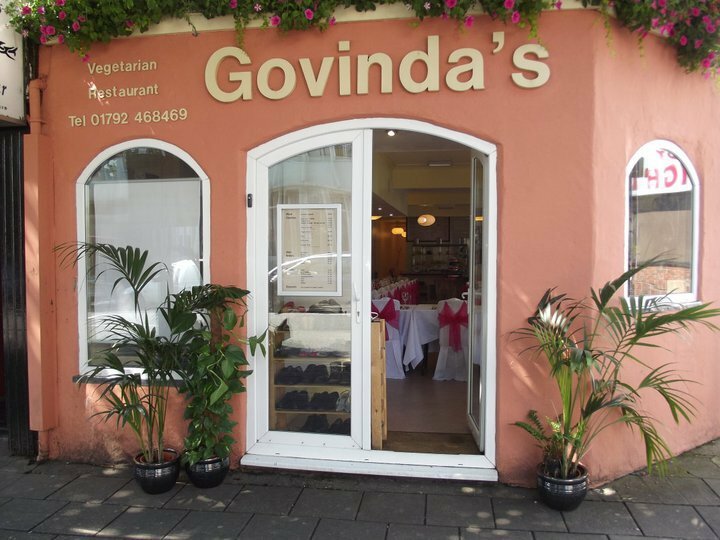 Govindas is a vegan restaurant based in the heart of Swansea, South Wales. Run by Hare Krishna monks, the non profit organisation that serves delicious, authentic food to the people of Swansea. Is there room for fake meat in a vegetarian restaurant?